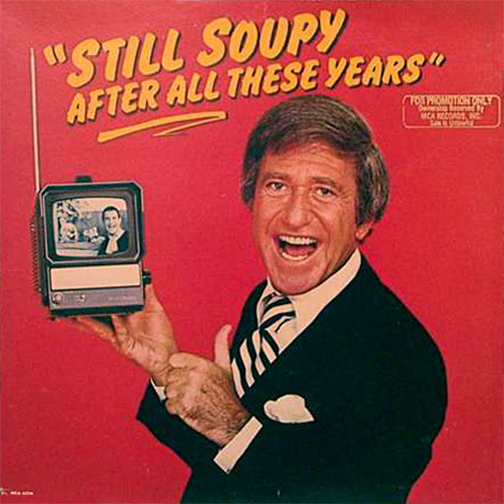 0 comments on "Soupy Sales - Still Soupy After All These Years 1981"
Did you ever notice. . .